Totally original in appearance. 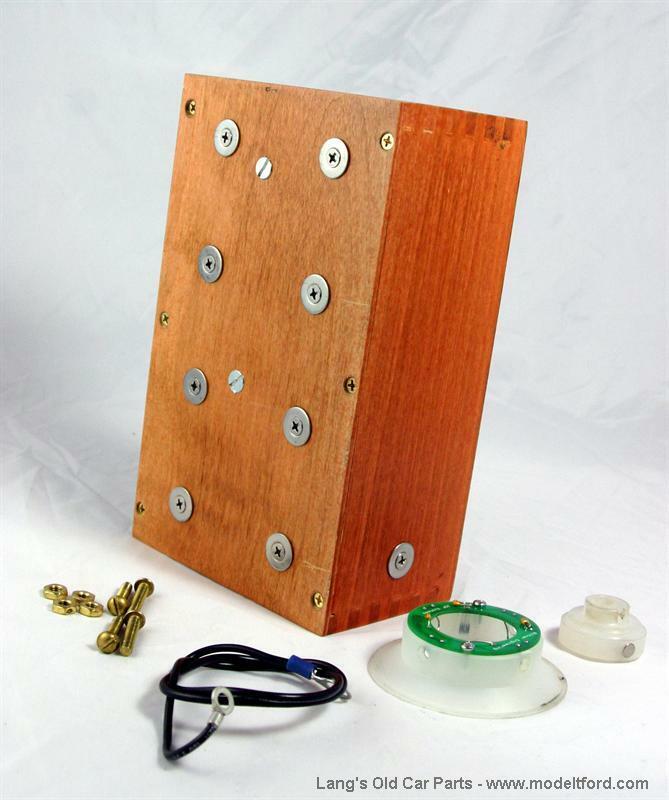 This electronic system fits in an original 1914-1927 steel coil box. The “True Fire Ignition System” replaces your original 4 wooden coils and timer roller with an improved, lower maintenance electronic unit. It even has as an added buzzing sound to simulate the original vintage coils so it not only looks totally original, but it sounds original. 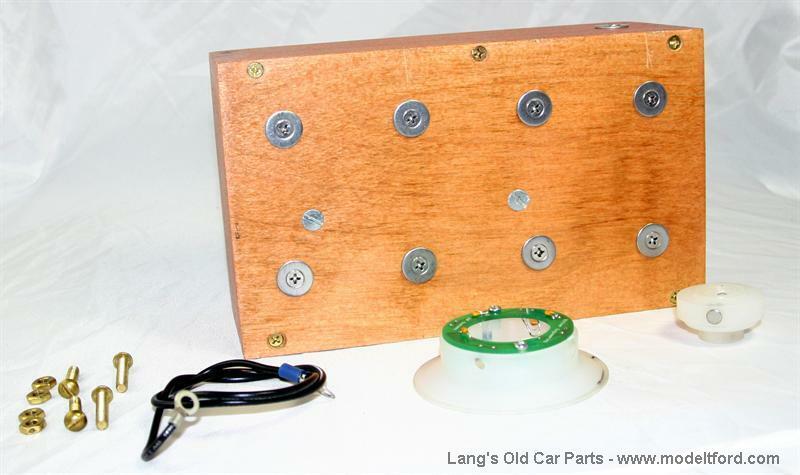 Just remove your four old wooden coils and replace them with this single unit coil module. Then, remove your timer roller brush from under the timer cap. NO cleaning, oiling or moving parts to wear out. It can be used with 6 or 12 volt systems. A vastly improved, more reliable system! Buzzes Just Like the Original Coils! The information for the True Fire Ignition System states that it works on 6 or 12 volts. Will it run off the mag at the 30 or so volts output? No it will not. You have to run it off of DC from a battery. In the directions for installation, it makes you take the wire off of the magneto completely. 25 out of 25 found this answer useful. The supplier will fix it if something goes wrong. If it is a problem with the True fire when it was made he will fix it for free. If it is something that was broken during instalation or with usage he will charge you what it takes him to fix it.